Elizabethan men were not allowed to wear whatever they liked. It did not matter how wealthy they were - the color, fabric and material of their clothes were dictated by their rank, status or position and this was enforced by English Law. 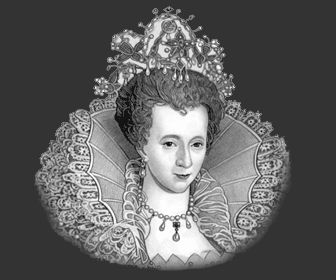 These laws about clothing in the Elizabethan era were called Sumptuary Laws. They were designed to limit the expenditure of people on clothes - and of course to maintain the social structure of the Elizabethan Class system. The clothes that Elizabethan men wore were dictated by the Sumptuary Law as decreed by Queen Elizabeth I on 15 June 1574. The fabrics and colors of clothes which men were allowed to wear were determined by their position and rank. Some interesting facts and information about Elizabethan men's Clothing and the Sumptuary Laws during the Elizabethan era. The rank and position of Elizabethan men could be immediately recognised by the color and material of their clothes. The English Sumptuary Laws were well known by all of the English people. And they were strictly obeyed. The penalties for violating Sumptuary Laws could be harsh - fines, the loss of property, title and even life. Elizabethan men only wore clothes that they were allowed to wear - by Law. The table below contains full details of the meaning of the colors which were allowed to be worn by Elizabethan men in relation to their position, status or position. Bright and dark colours were generally more expensive to produce and therefore limited to higher status clothing. The meaning of specific colors which were allowed to be worn during the Elizabethan Era are further detailed in the above link. The table below contains full details of the meaning of the materials worn by Elizabethan men in relation to their position, status or position. Silks, velvets and furs were the most expensive materials and fabrics to produce and therefore limited to higher status clothing. Additional information regarding the materials which were allowed to be worn during the Elizabethan Era are further detailed in the above link. Doublets, jerkins, linings of cloaks, gowns, and hose. 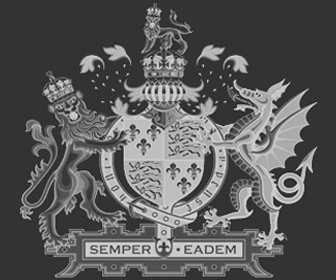 Dukes, Marquises, Earls, and their children, Viscounts, Barons, and Knights of the Garter, or any person being of the Privy Council. Barons' sons, Knights and gentlemen in ordinary office attendant upon her majesty's person, and such as have been employed in Embassages to foreign princes. Except crimson, violet, purple, deep blue. Details, facts and information about the Elizabethan Clothing allowed for Women in the Elizabethan Clothing can be accessed via the Elizabethan Era Sitemap.